Steiner Education was originally developed to accommodate the needs of central Europe, but in his wisdom Dr. Steiner always spoke in terms of processes, essential understandings and incisive insights into the unfolding Human Being. Understanding these processes allows the more creative pioneering spirits to implement Steiner Education successfully in places and among people far removed from the social chaos of post World War I Europe. And it is a tribute to the greatness of this man that long after the memory of his personality has faded, the work arising out of his teaching and initiatives has flourished – schools, communities for the handicapped, bio-dynamic farms, hospitals and medical practices, artistic movements and architectural designs, banks and businesses – all owing a debt to his genius. He was a scientist among artists and an artist among scientists. In an age of specialists he viewed the world holistically long before that concept became fashionable. Our School’s name is Shearwater and you might wonder what it means or is? So firstly, a few words about the shearwater, a graceful sea bird that gives us our unique identity. After nesting on the south-eastern corner of Australia – mainly on the Bass Strait islands –, the shearwaters follow a spectacular migratory path around the Asia-Pacific region. This path takes the form of a gigantic lemniscate (figure of eight) some 32,000 kilometres in length, carrying the shearwaters to the Bering Sea and back, taking advantage of the prevailing winds. The birds first fly into the Tasman Sea, then past the Solomon Islands and up the western side of the Pacific, sweeping past Japan and sometimes though the Bering Straits. On their return, they travel down the west coast of Canada, America and across the Pacific to Australia. 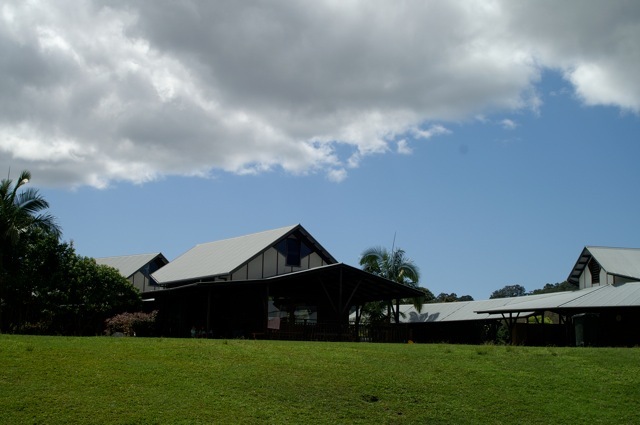 Through its full name: Shearwater, the Mullumbimby Steiner School, the school then chose first to identify itself geographically with Australia’s place in the Asia-Pacific region – as the flight of the shearwater encompasses this whole area, to which Australia is becoming more and more culturally and economically connected – then “Mullumbimby” identifies the School locally, acknowledging the Aboriginal presence before the recent arrival of the Europeans, and lastly “Steiner” wishes to express our gratitude towards that specific European cultural heritage. At Shearwater however, we aim to develop an Art of Education appropriate to this unique part of the world through an awareness of the nature that surrounds us. We strive to create new stories, sing new songs and dance a new dance in harmony with the pulse and rhythm of this unknown land… Accessing the uniquely creative energy which has developed in the Mullumbimby area over a long history – and more particularly the last 30 years, when it became the focal point of many artists and people with a broad range of experiences and talents – our School provides a rare expression of Anthroposophy. 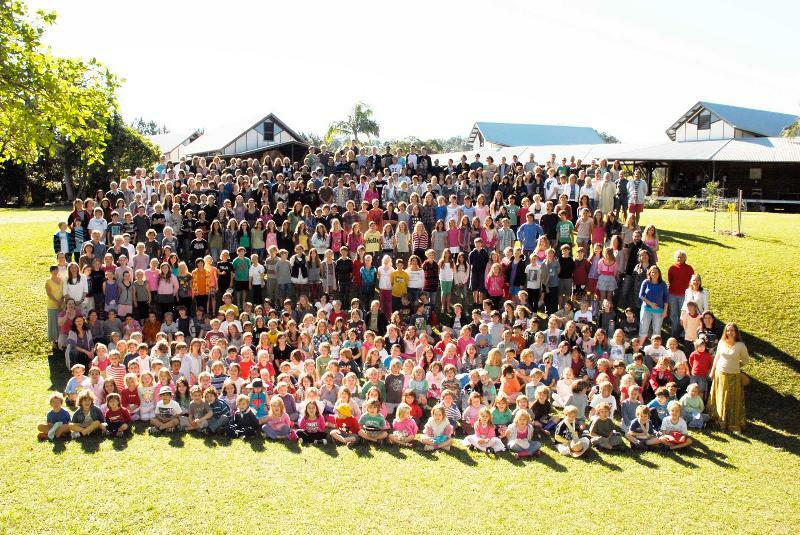 Indeed Mullumbimby and Anthroposophy have blended warmly together, and the result is a school both well accepted and truly respected by the community at large.